Surface Savers is a locally owned and operated business servicing Central Illinois for over 17 years. Contact us today at 309-657-5872 for a free quote! 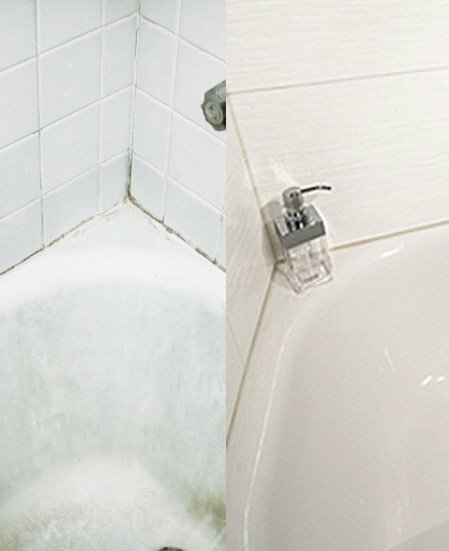 Have a tub or shower floor that has a crack? We are able to take your old tub and make it look new again saving you hundreds of dollars on replacing the tub and hundreds more on having your old tub removed and the new tub installed. Surface Savers is a locally owned and operated business servicing Central Illinois for over 10 years. 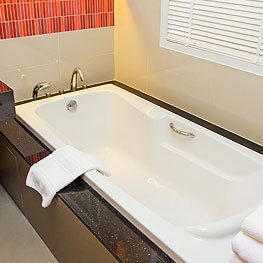 We specialize in bathtub and shower refinishing, recoloring and repair throughout Peoria, as well as Galesburg, Pekin, East Peoria, and Morton. We are able to take your old tub and make it look new again saving you hundreds of dollars on replacing the tub and hundreds more on having your old tub removed and the new tub installed. 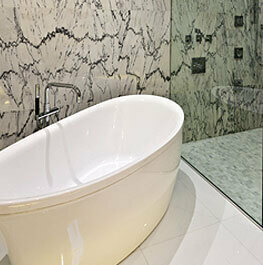 Let us help you make your old tub like new again. We will work on the following tubs. Contact us today for a free quote!